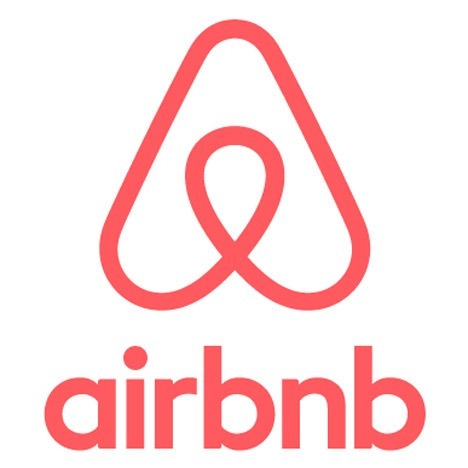 There has been strong growth in the amount of landlords deciding to offer their properties on a short stay ' Airbnb' or holiday let basis. Many landlords are sick of over bearing letting regulation, being tied into longer fixed term tenancy agreements, tenant bias with the Tenancy Deposit Scheme and arrears process, problems with utility usage, and know that building weekly cleaning into the rental, keeps their property to a high standard. See our Nottingham short stay & flexi-let properties. Avoid worrying future letting legislation; longer term tenancies, rent capping, difficult to remove tenants, increased tenant rights. Landlord Direct are an experienced advertising and booking agent for short stay / holiday let property. This is an Ideal service for private landlords or companies looking for a back office booking service for their short stay serviced apartments.Your short stay property will be advertised selectively on major letting websites. 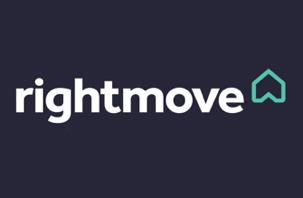 Rightmove , Airbnb, Holiday lettings , trip advisor ,HomeAway , We 'Channel Manage' these different websites and process bookings and payments on your behalf and update the booking calendar systems. There is a real skill required to book and to manage serviced short stay property. We take and manage bookings, and deal with all administration. We arrange change over cleaning and laundry or landlords opt to do the cleaning themselves. Credibility and trust is an important part of a guest's decision to book their stay at your property, and they need to know they can make payments safely and that there are back up services during their stay. Tel: 0115 969 63 55 please ask to speak to our director Mark Hutchings.